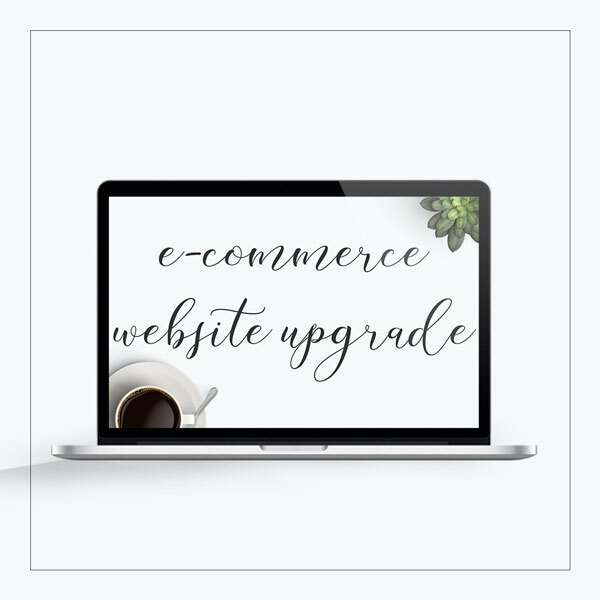 This listing is used to upgrade a non-eCommerce website to an eCommerce website. Who might need this? Any of our website clients who started without an online store but find that they now need one. Who might not need this? Our Total Website Solution clients – we will add your store at no additional charge! Got a question about this service? Contact us!